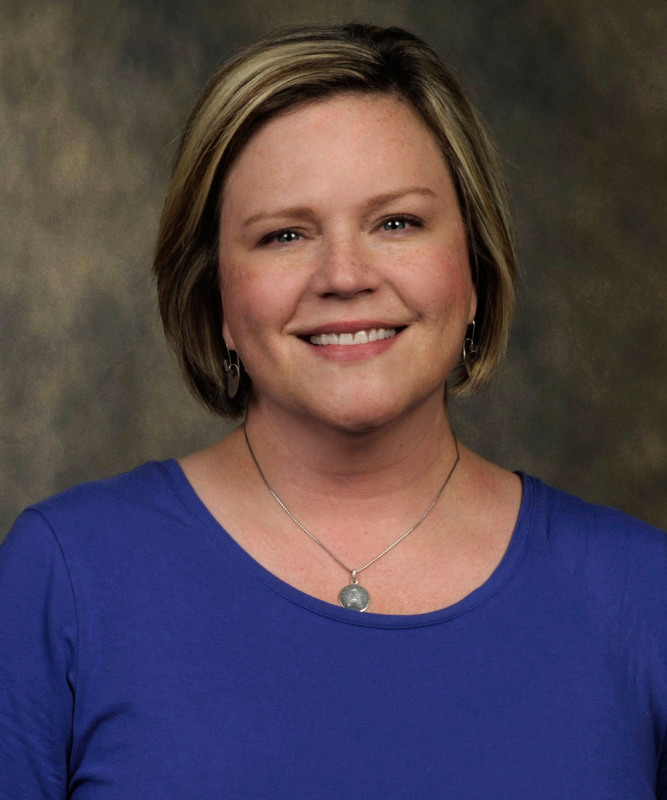 Amy Engelhoven, Ph.D., CCC-SLP, is a Clinical Lecturer and the Director of the Aphasia House in the Department of Communication Sciences and Disorders at the University Central Florida. Dr. Engelhoven has extensive clinical experience in acquired adult neurogenic communication disorders and voice disorders. Her academic teaching experiences include neuroanatomical bases for speech, language, and hearing, adult language disorders, motor speech disorders, dysphagia, and voice disorders. Her research interests include the psychosocial implications of acquired neurogenic communication disorders, caregiver quality of life, patient reported outcomes for persons with aphasia, and evidence-based treatment of aphasia. The Aphasia House is an Intensive Comprehensive Aphasia Program (ICAP) at UCF that provides five six-week intensive treatment sessions each year for patients with aphasia. Dr. Engelhoven provides clinical education in this special clinic for four hours each day, four days a week during these sessions.